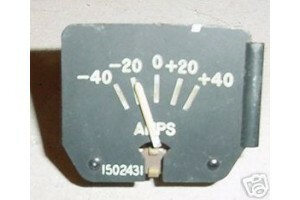 Amps Meter Cluster Gauge Indicator. P/N 1502431. Very clean item. Condition, as removed.